Hey guys, I’m going to keep this as short as possible! 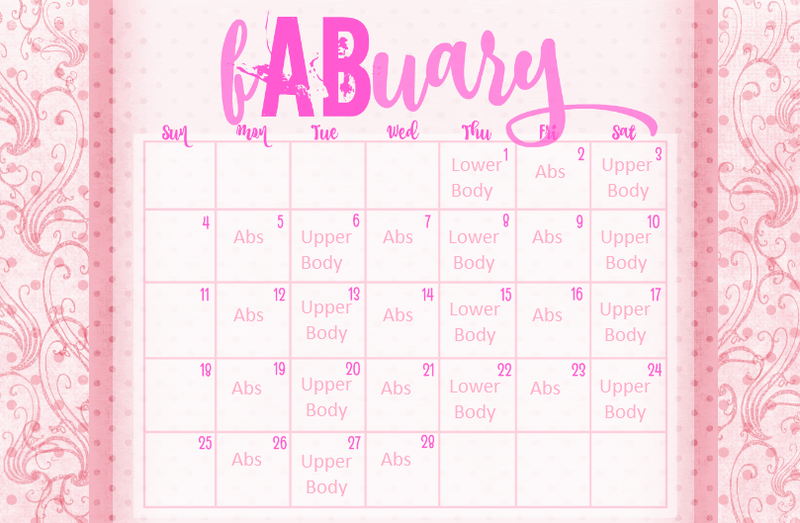 This month I’ve putting a focus on my abs and back (aka my girdle). Since this has been day 1 of my caffeine cycle, I’m having a fair amount of brain fog. Hopefully, tomorrow will bring a more clear-headed day. 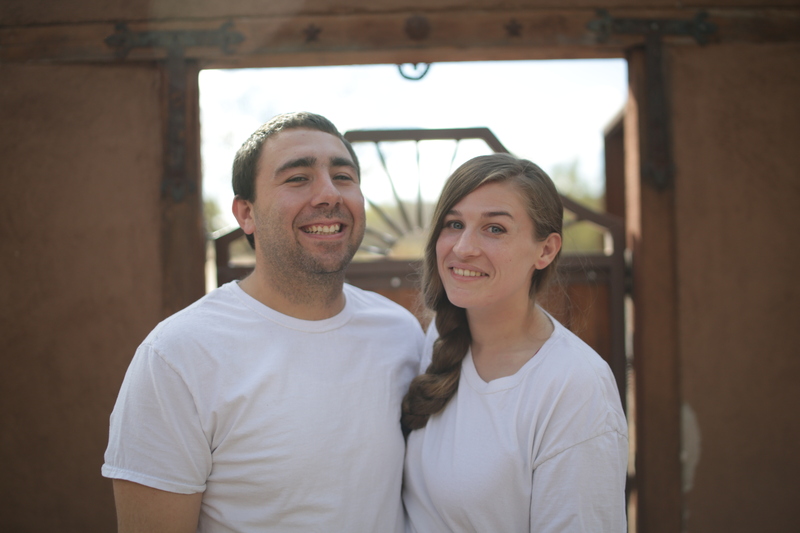 I hope everyone has a great rest of the week!